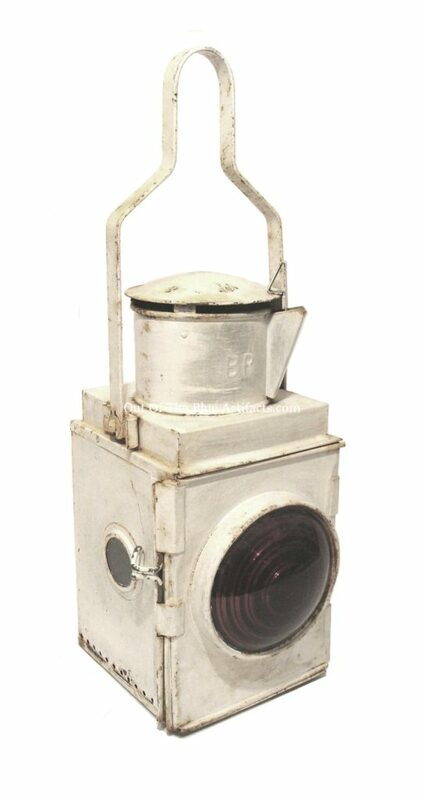 A British Rail Train Lantern. A Train Lamp BR. Size 21″ high the body is 7″ x 7″ x 8″ inches. 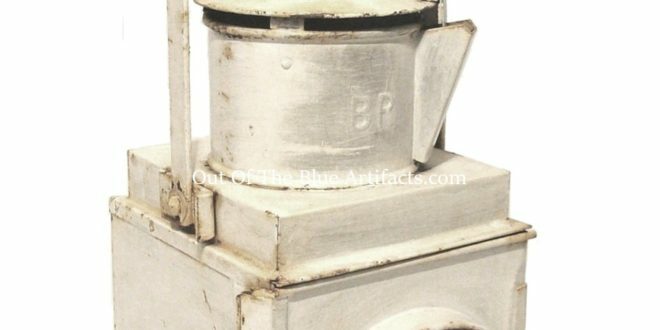 This Paraffin lamp was taken from one of the last trains to come to the Roseheyworth Colliery, Abertillery, in 1985.